You have discovered Namdhari Radio and wish to hear additional internet radios? On hit-Tuner.net you can find quickly radios exactly to your taste in music! As far as we are informed sends the radio station Namdhari Radio from the country India. 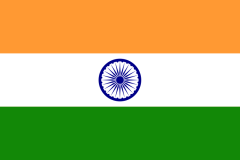 More Info: India is a country in South Asia. It is the seventh-largest country by area. 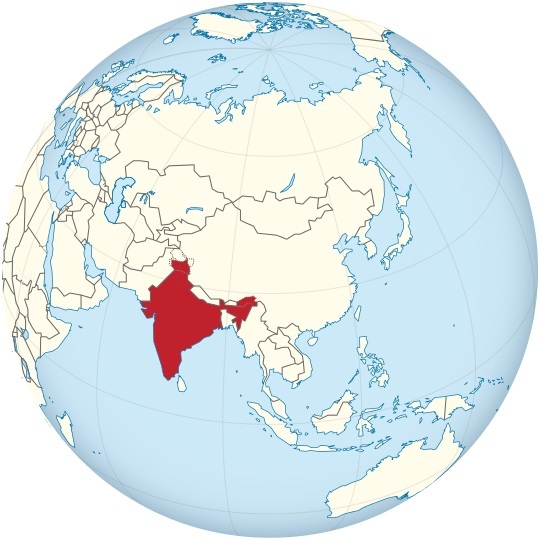 Bounded by the Indian Ocean on the south, the Arabian Sea on the south-west, and the Bay of Bengal on the south-east, it shares land borders with Pakistan to the west; China, Nepal, and Bhutan to the north-east; and Burma and Bangladesh to the east. In the Indian Ocean, India is in the vicinity of Sri Lanka and the Maldives; in addition, India's Andaman and Nicobar Islands share a maritime border with Thailand and Indonesia.